A promotional 2.25 x 2.75 real estate sold sign shape full color magnet is perfect choice for realtors to communicate with their prospective clients. 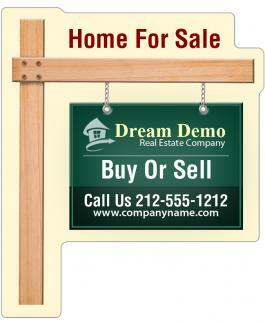 This magnetic sign is typically used by realtors to express that a particular property was sold by them and they can help their customers to find best bet for investment. 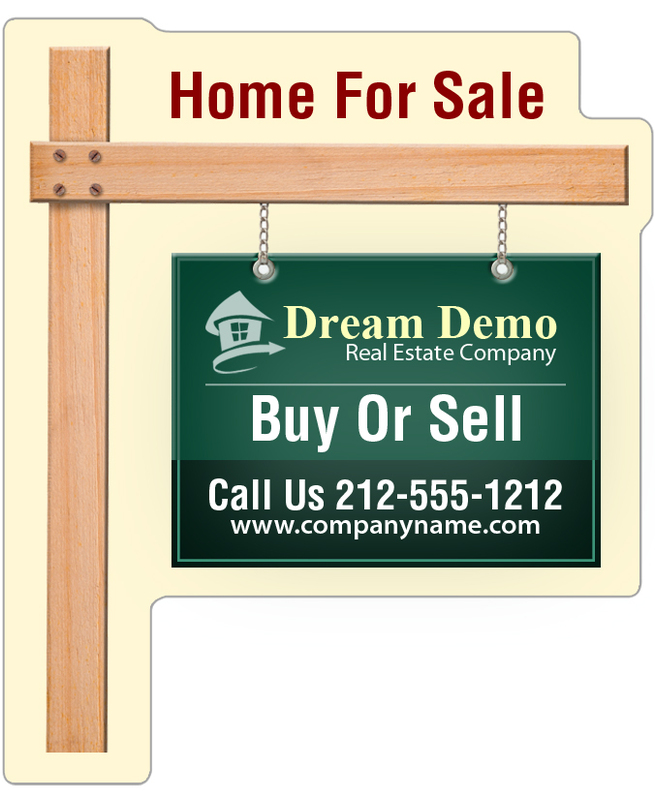 A custom 2.25 x 2.75 real estate sold sign shape full color magnet can be preferred for promotions by realtors, home loan agencies, home maintenance services, home furnishing agencies, etc. A personalized 2.25 x 2.75 real estate sold sign shape full color magnet stands high chances of retention in homes and offices from viewers due to its affable shape. Product Size : 2.25 in. x 2.75 in.